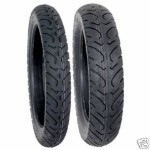 - Our Kenda Scorpion tires generally ship out within 1 business day! - The classic dimple knobby design. - Provides versatility for a mix of terrains and applications. 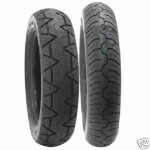 - Solid traction and great control under a variety of riding conditions. 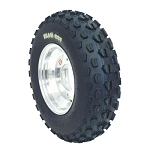 - Wide range of older ATV sizes to provide optimum selection to replace original utility tires. 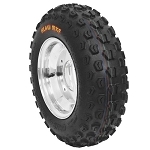 - Great buy for that older three or four wheeler. Very happy with the tires and the sales personell. Actually the tires I had ordered were not in stock and the sales person called several times to ask permission to send another tire that was actually a better tire for the same price. Many thanks and will refer this company to my friends. I was trying to find a tire that would fit the stock rims on my mower. I was looking for a tire that would not slide on a grade when the grass was wet. I found the perfect tire and fit and the sizing was a breeze. Got my order in 2 days and they were exactly as stated on the site of pure off road. 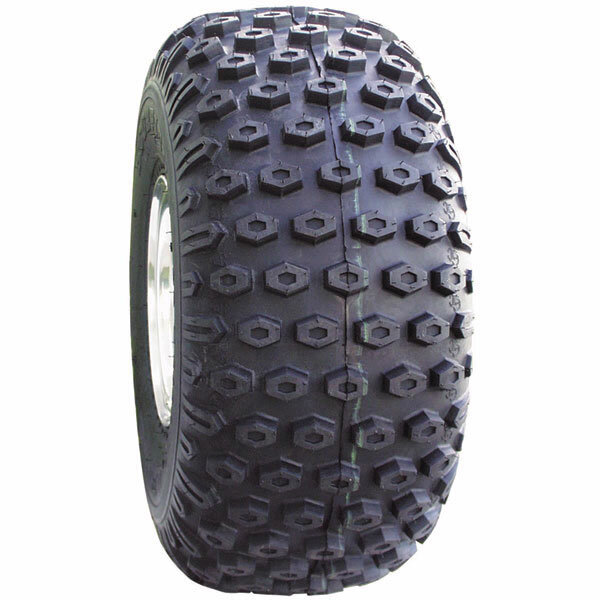 I will continue to order any tire for my UTV and mowers from Pure Off Road. I highly recommend them. Price was great, free shipping on two tires was a bonus. Received tires next day after ordering. Had local tire shop mount and ready to go. Good tires and met my expectations. Will definitely order again when more tires are needed. Very happy with order. These were the best price I could find, so I was afraid they would not be any good. I got them put on and I would not hesitate to order them again. Good tire for the money. A: We don't carry anything in a 15x6x6. The closest size we carry to that is the 14.5x7x6 which we offer in this Kenda Scorpion. Q: Does rim co.e with tirw Need a rim to fit 25x12x9 nub tire? A: No, the rim is not included. Unfortunately we don't carry 9 inch rims to fit this tire. Q: Are these available in 6ply? A: No, we don't carry this tire in any other ply options. Q: Replacing tires for Older Polaris Ranger. Some woods trails but mainly yard and gravel. Is this a good choice? A: What size do you need? Q: Hi must wondering where you are located? A: Our office is located in Wyoming. We ship our products from multiple locations across the U.S.
Q: We have 2 Suzuki 185’s that need all tires. Do you have them? A: Can you give me the sizes you currently have on the front and the rear? Let me know and I'll see what options we have. thanks! Q: Will this tire work on the rear of a go kart that currently has 15x6.00-6 tires? 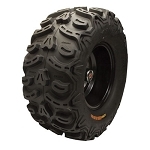 A: 14.5x7-6 is the closest size these tires come in that would work on your machine. They would be 1/2 inch shorter and 1 inch wider than what you currently have but yes they would fit.